Demeio Park (Demeio Road, Marsden) is set back from the road and features a brightly coloured playground, gazebos, courts, walking paths and plenty of open areas. 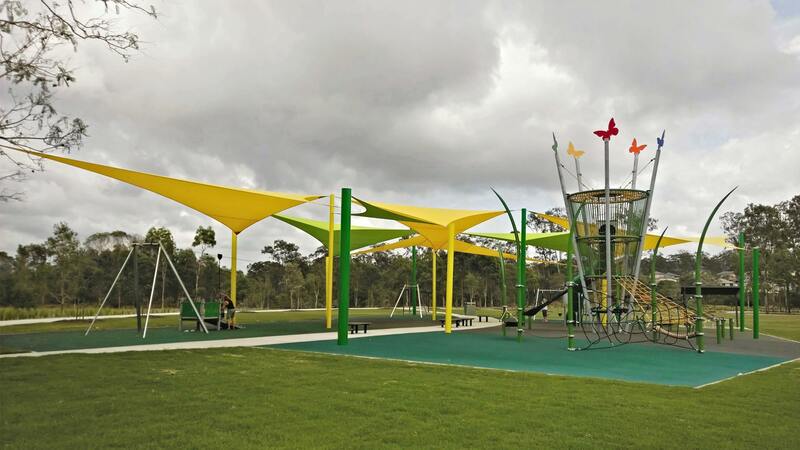 The most striking feature of the playground is a high tower with an enclosed green slide. A series of rope ladders and platforms allow users to climb to the top. The tower structure itself is also completely enclosed, allowing children to negotiate the physical tasks in a safe setting. Other popular pieces of playground equipment include a large flying fox and a swing set with both a toddler and netted seat. 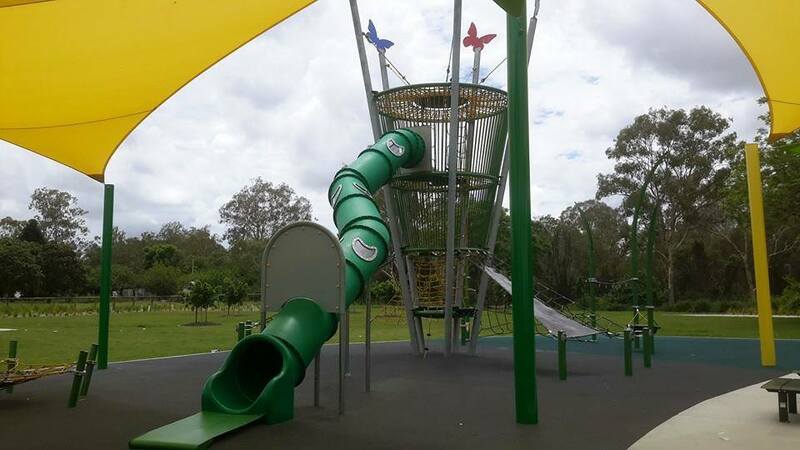 Various rope climbing and balancing structures are also scattered through the playground, providing challenges suitable for children of all ages and ability levels. 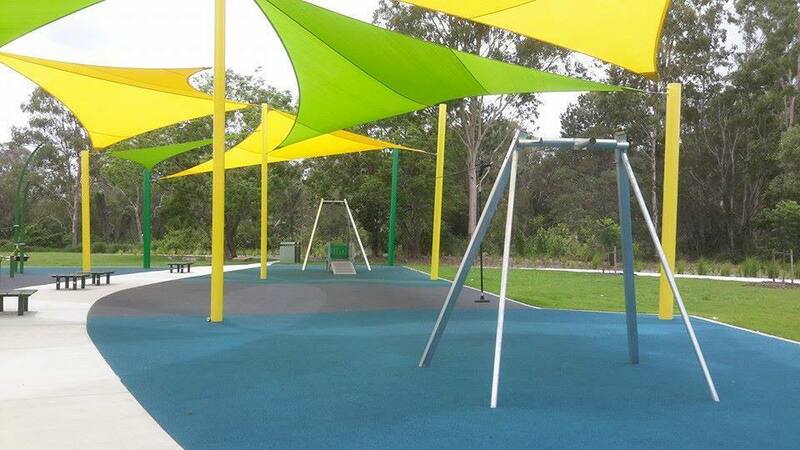 The playground is sheltered by colourful shade sails with a soft rubber-crete ground covering. Two sheltered gazebos are positioned in close proximity to the playground. The local council has recently funded the addition of a toilet block (including disabled facilities and baby changing station), dual electric barbeque and drinking fountain. A bitumen carpark is available for off-street parking.